Always a helping hand in times of need, The Salvation Army offers a variety of free temporary shelters and feeding services to homeless people of all ages. Men, women, children, and families take refuge in Salvation Army Shelters throughout America. There are presently 618 such shelters worldwide. These shelters offer spiritual and physical care, food, and shelter to people in need. They attend the total needs of the individual and are meant to be a kind resting place to help these individuals get back on their feet. Men and women living on pensions or social security have access to low-cost housing as well. Comprehensive Shelters – These shelters welcome all homeless who come to their door. Comprehensive services are available to single-parent families, single women, single men, married couples, children awaiting placement in a foster home, and dual-parent families. Family Housing – These shelters offer strategic programming specifically geared to meet the many combined circumstances that perpetuate homelessness and struggle in families. Program assistance includes individual case work and education to address substance abuse issues, life and career skills enhancement, parenting skills education, and more. Transitional Housing – Transitional Housing is available to individuals or families who have been in the care of our shelters at least 6 months and who need a little extra support before forging their own path. Life skills training and education are crucial to promoting the continued success of the inhabitants once they are again independent. Housing for Troubled Teens – Troubled adolescents may take residence in a Salvation Army Shelter for a limited time to assist them in addressing life issues that may affect their future. Soup Kitchens – Most corps (churches of The Salvation Army) offer food services to help the hungry. Those in need are welcome to come and take nourishment. In some areas, faithful members of The Salvation Army even seek out those who are homeless and bring them meals to ensure they remain fed. The Salvation Army's services vary according to the needs of the local community. 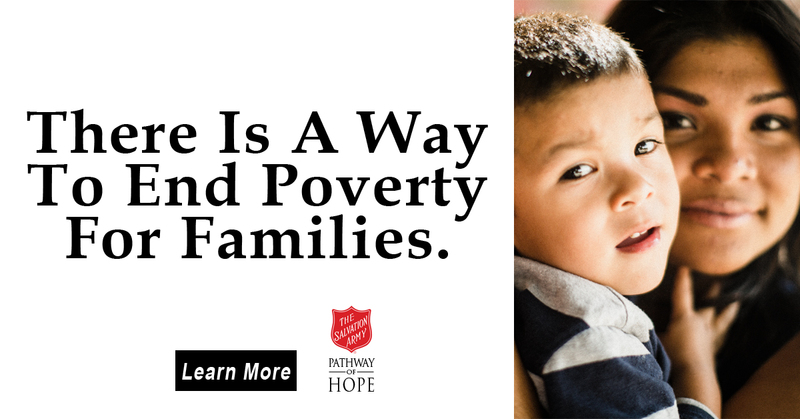 For more information on feeding progams and housing that The Salvation Army provides in your area, please use our locations page to find the center near you. Homelessness from The Salvation Army of EPA. LEARN MORE about The Salvation Army, Eastern Pennsylvania & Delaware . . .